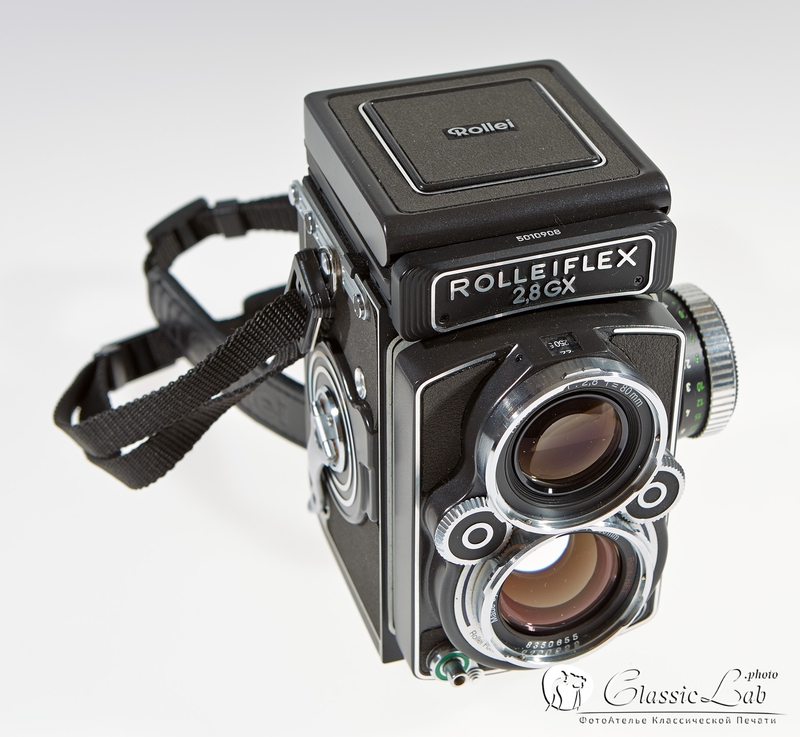 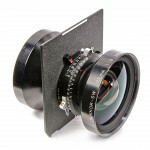 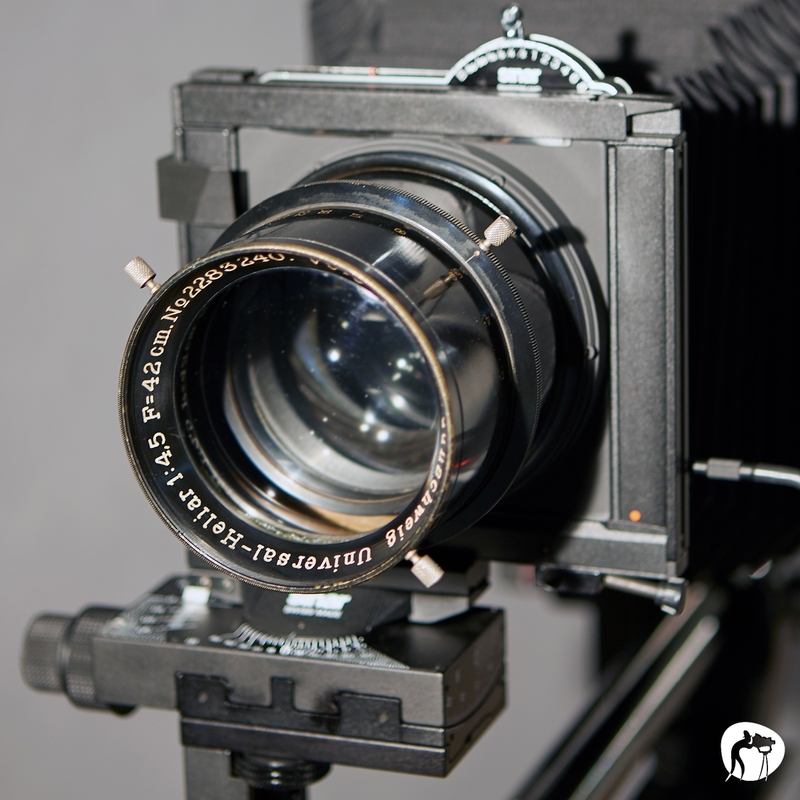 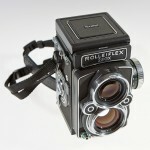 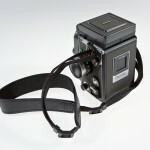 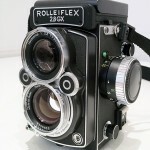 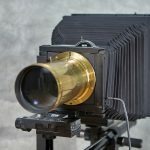 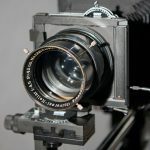 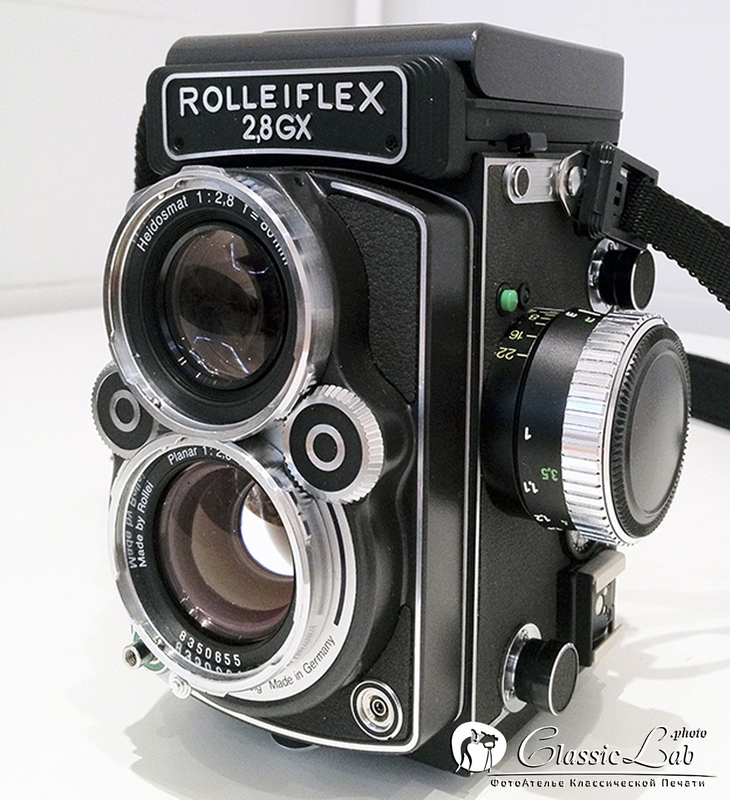 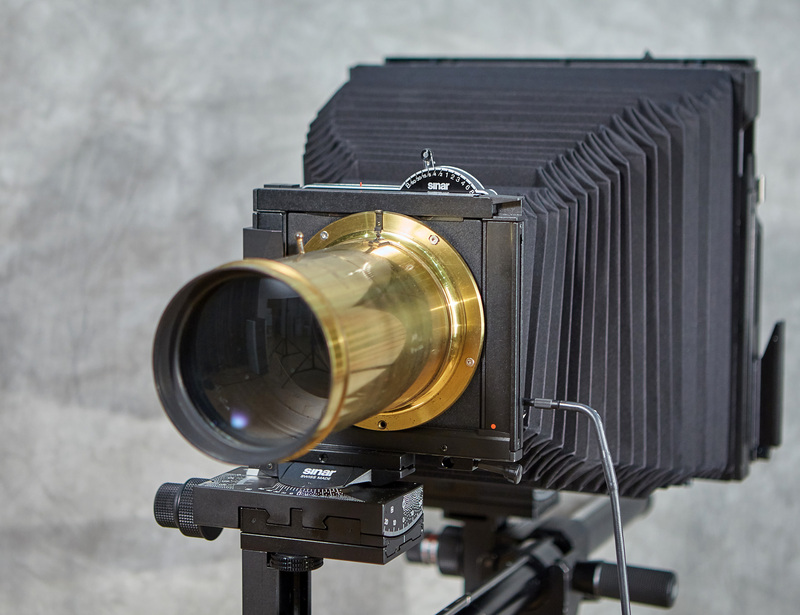 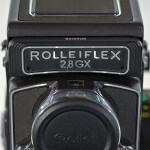 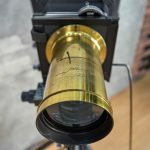 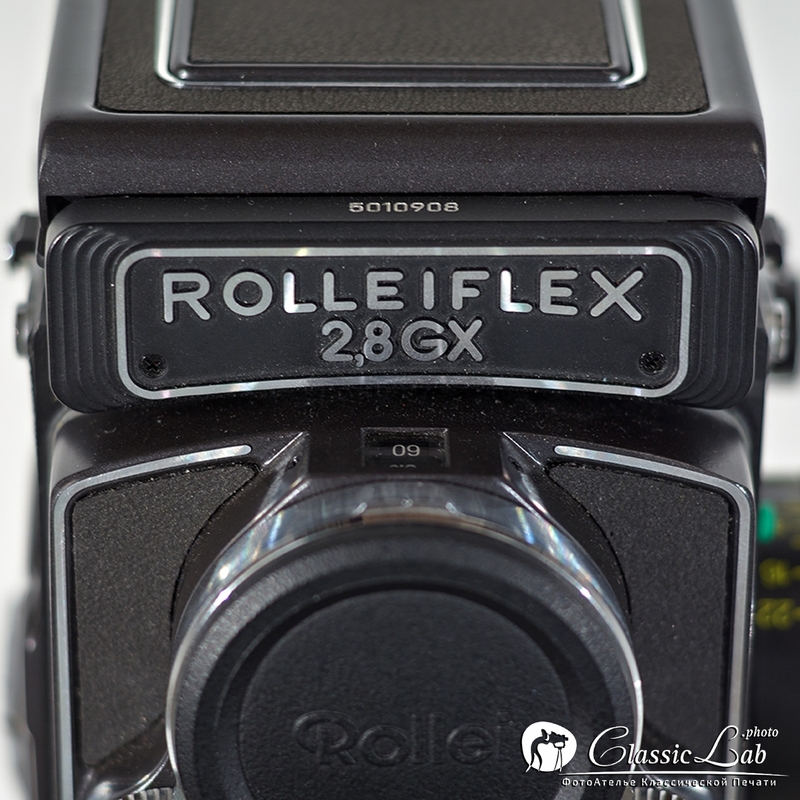 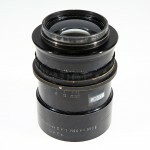 Image Circle Coverage: 235 mm. 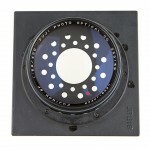 Image Circle Coverage: 312 mm. 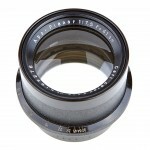 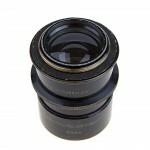 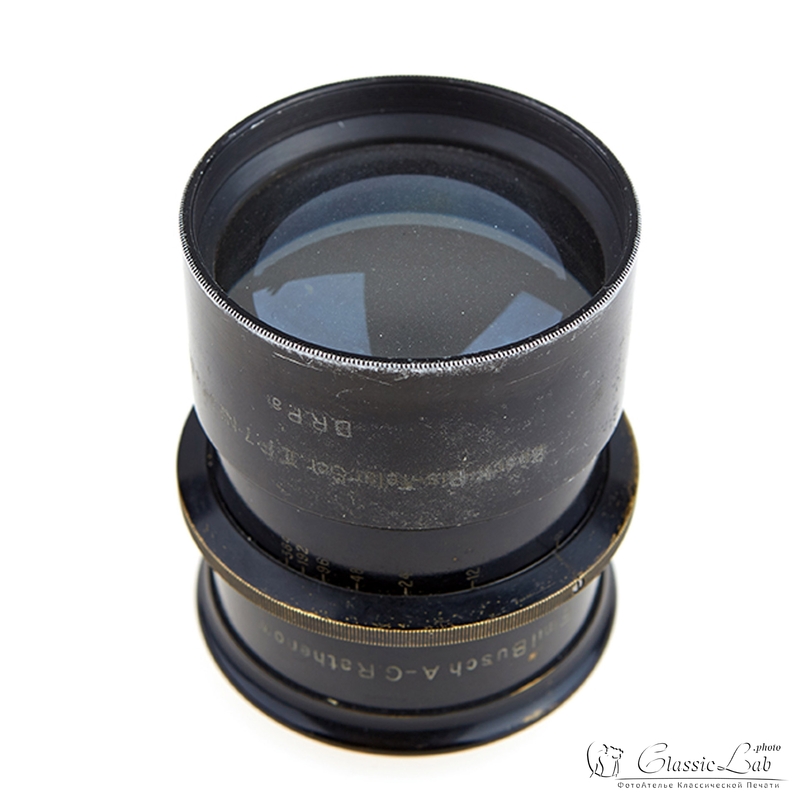 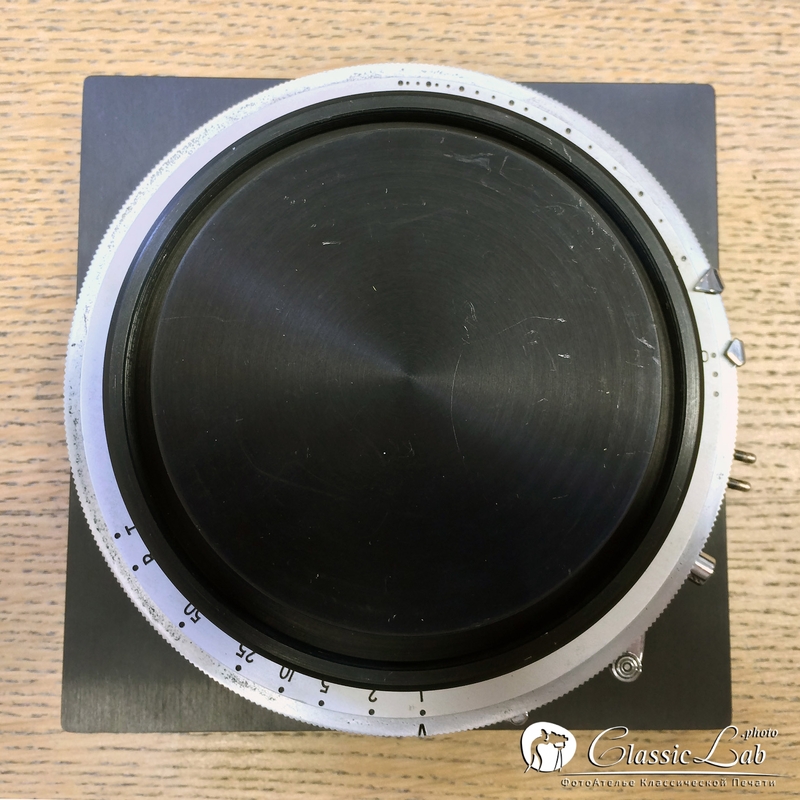 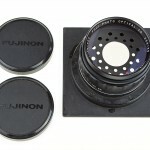 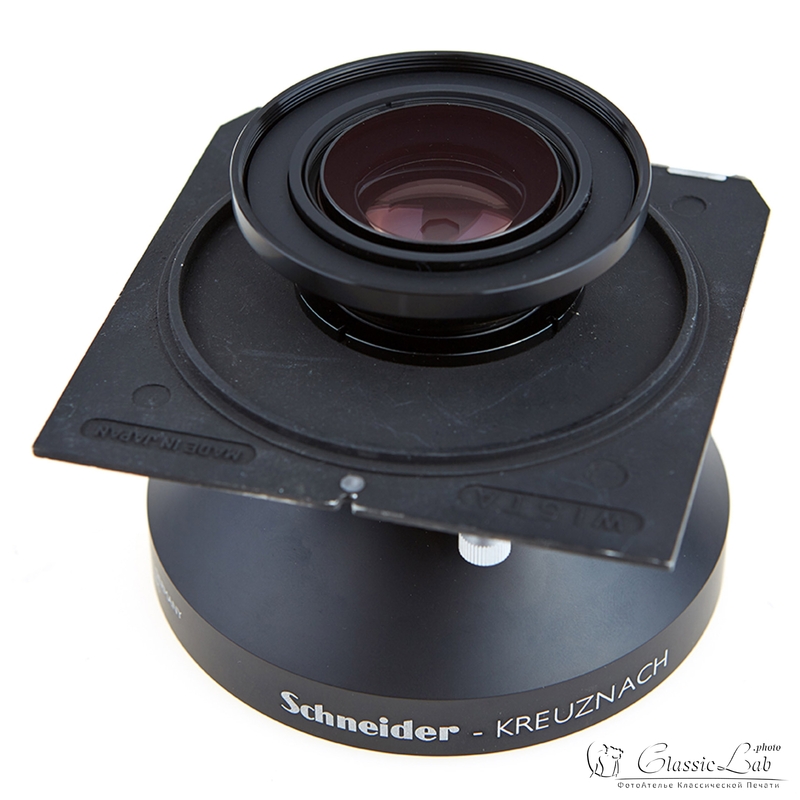 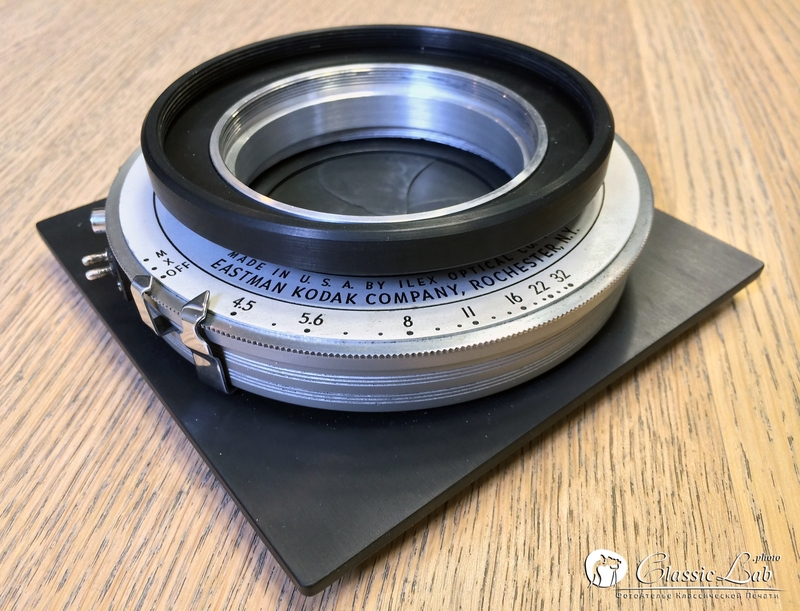 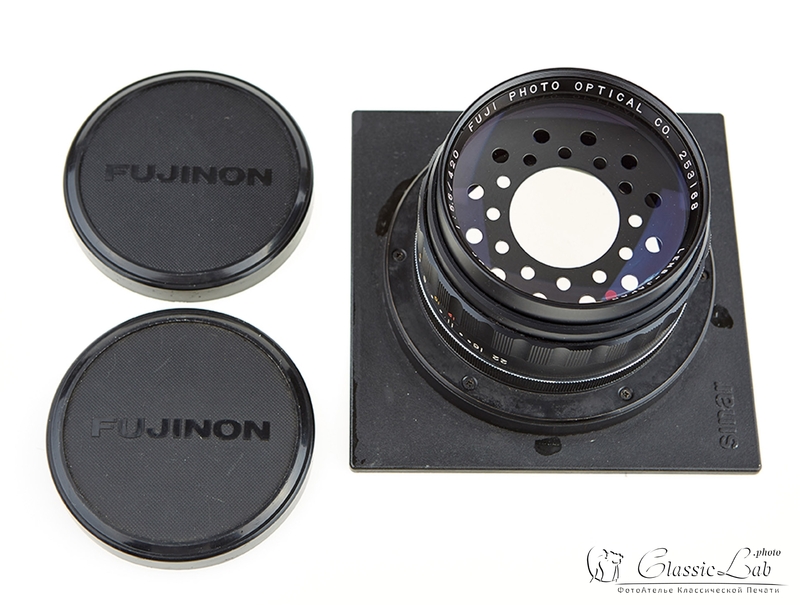 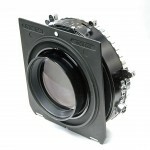 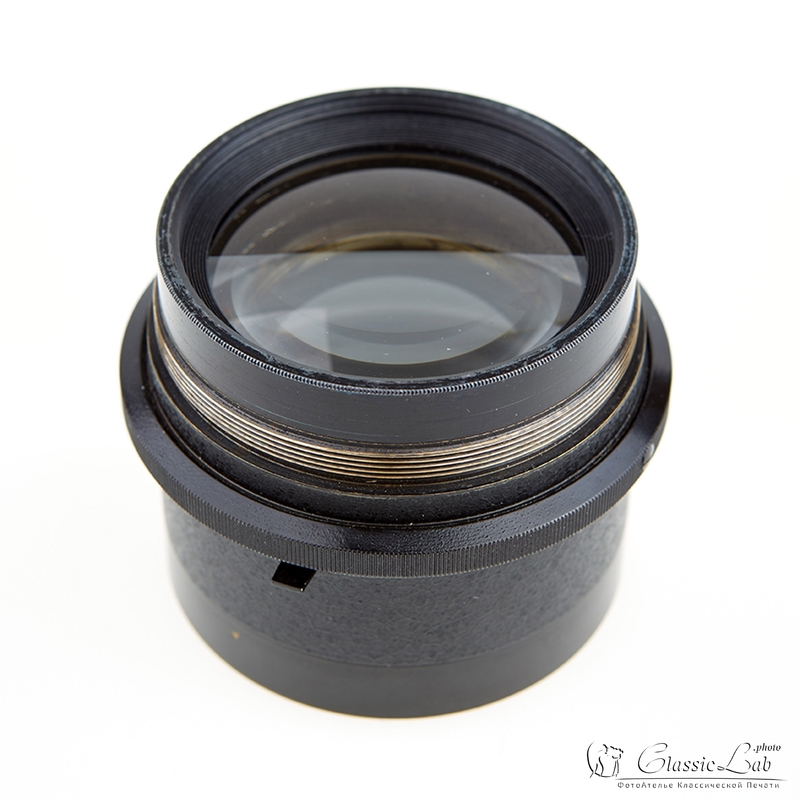 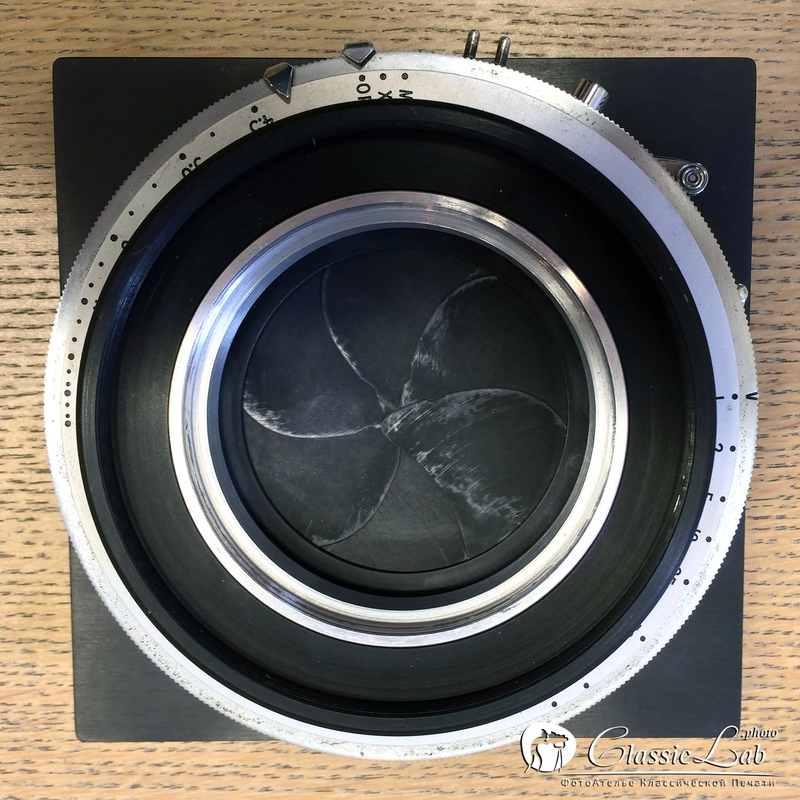 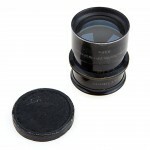 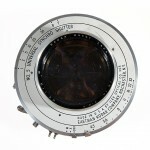 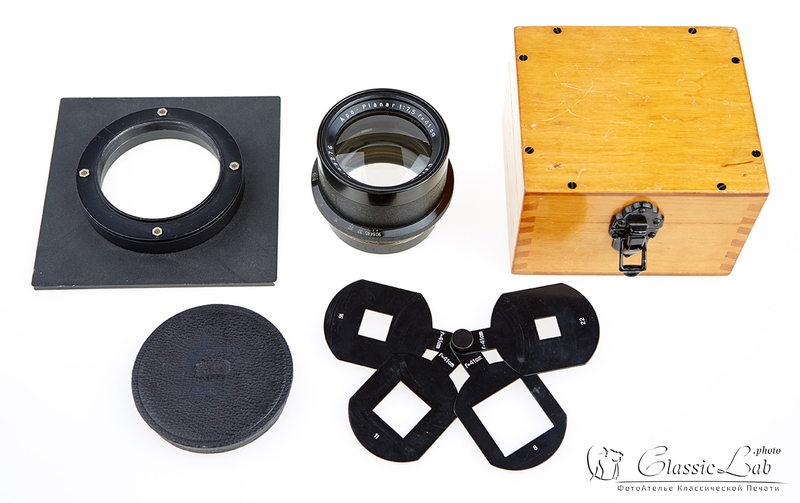 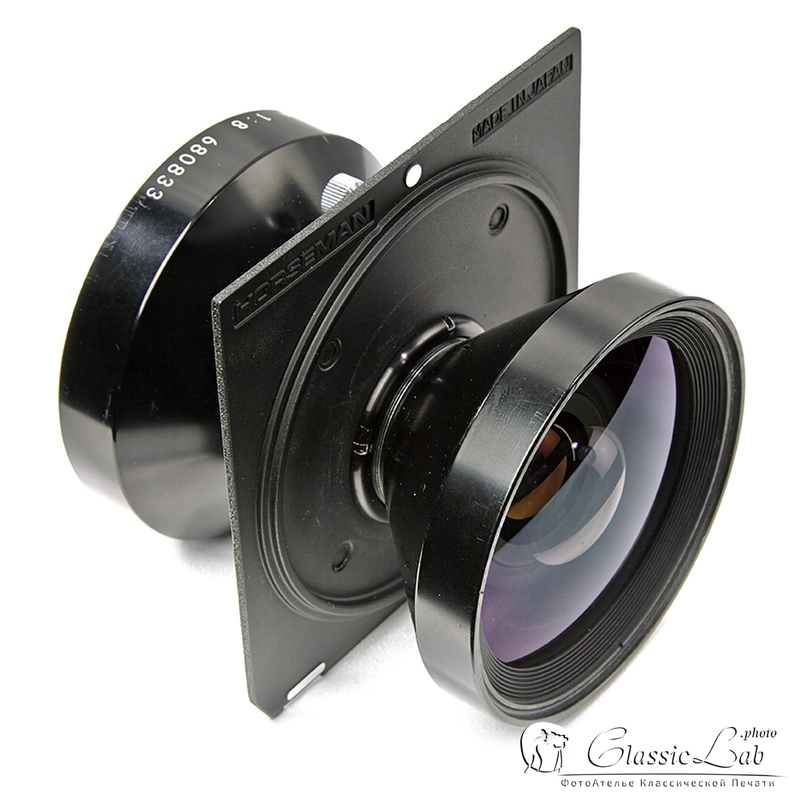 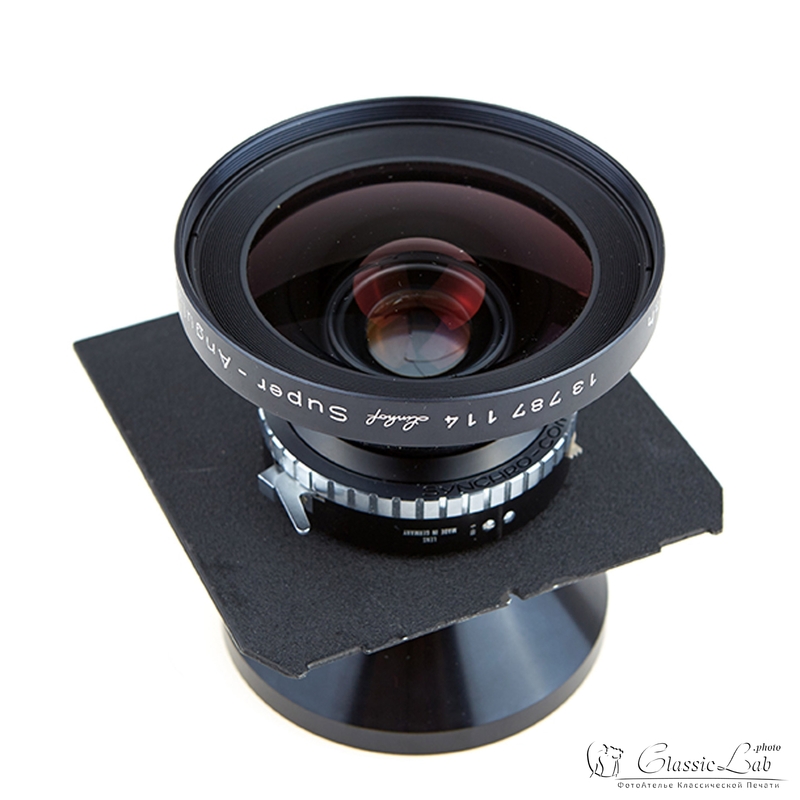 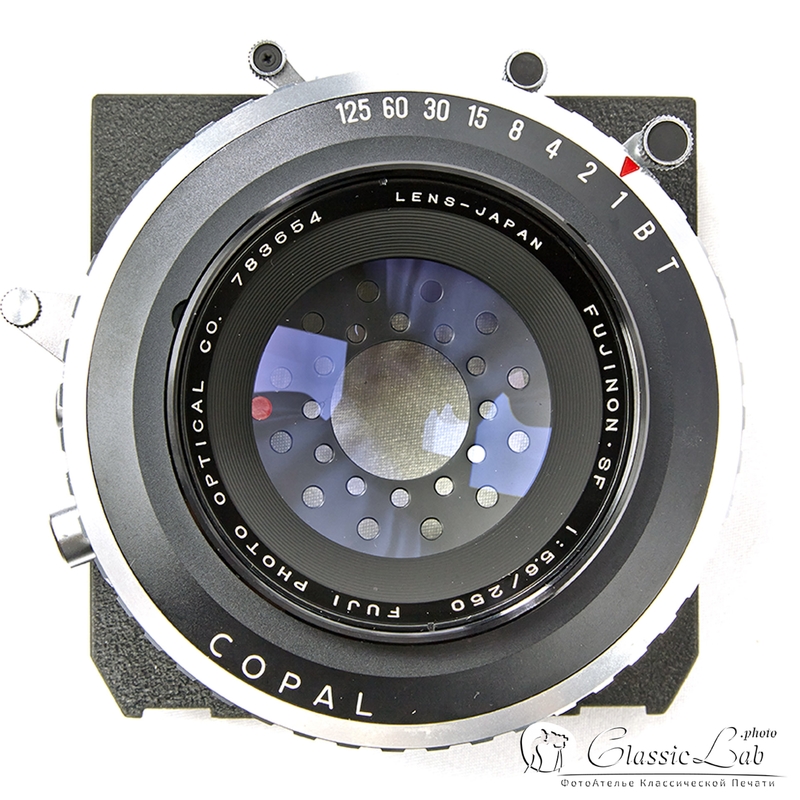 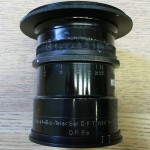 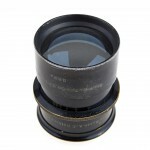 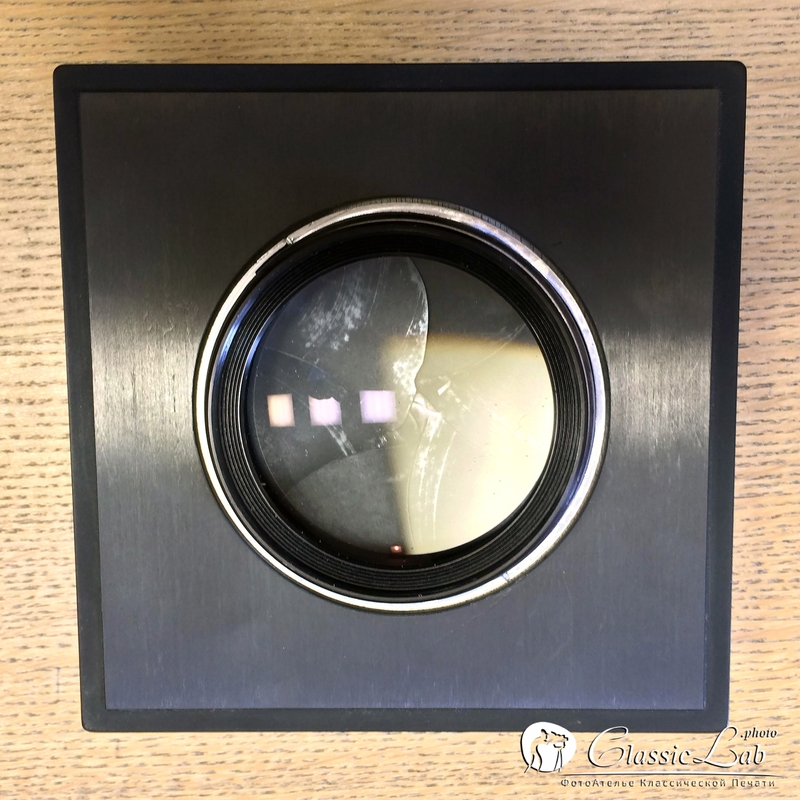 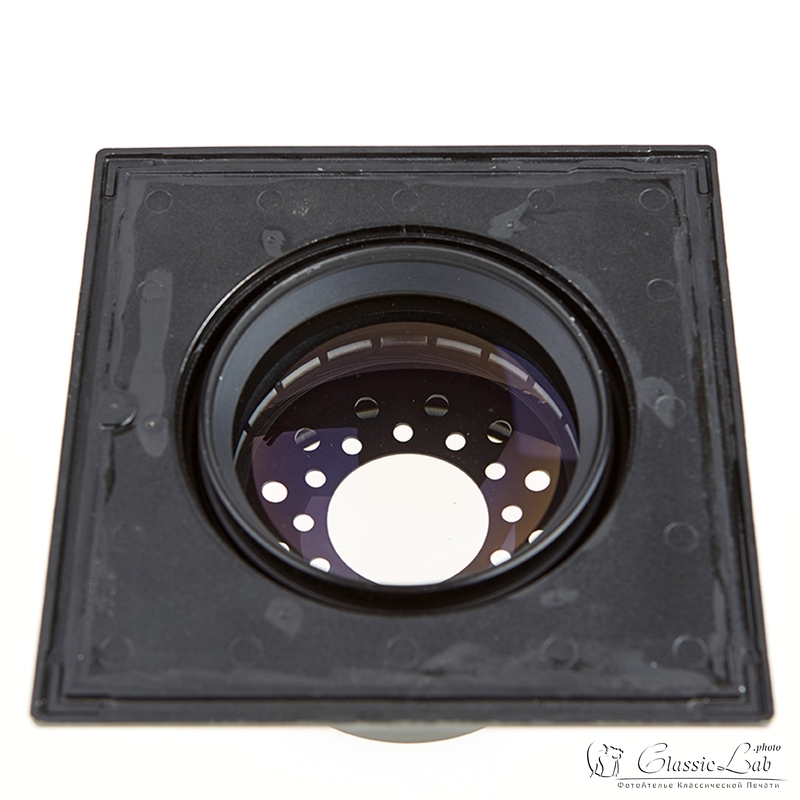 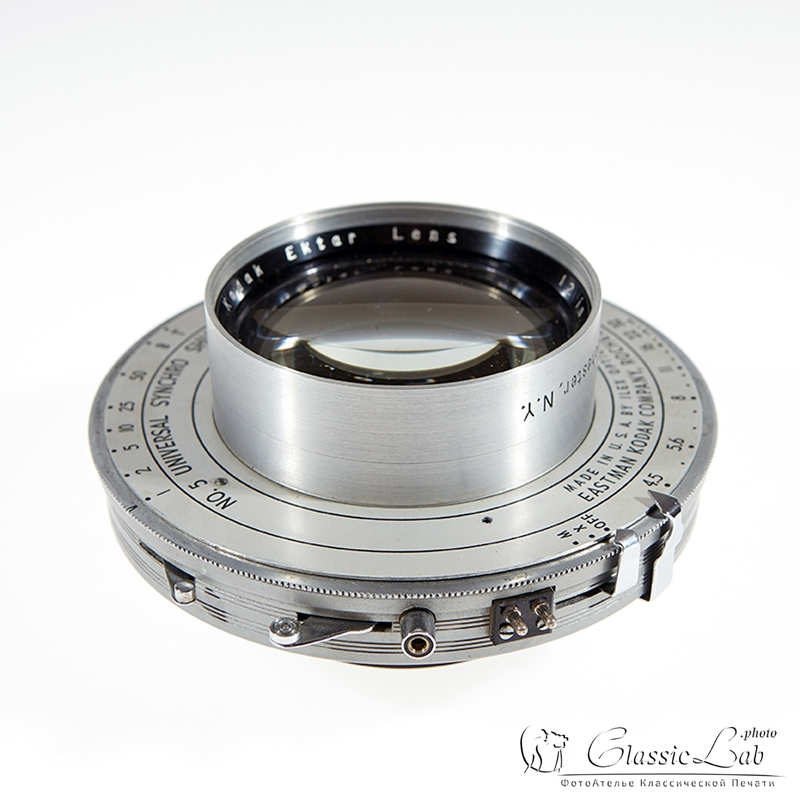 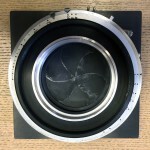 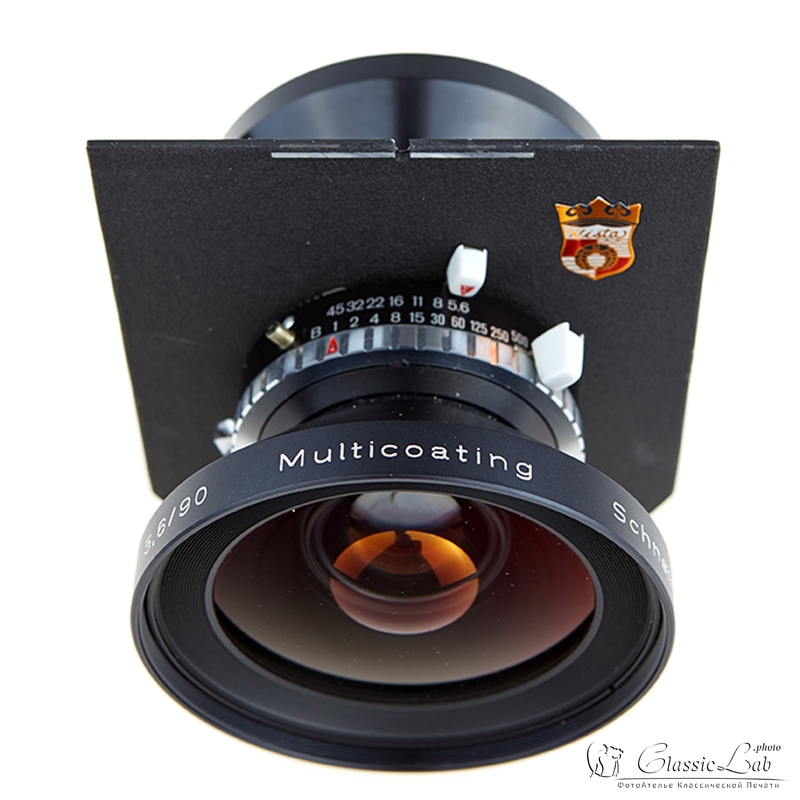 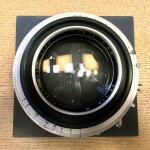 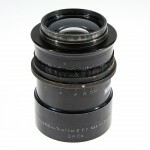 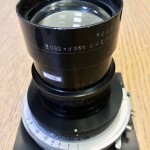 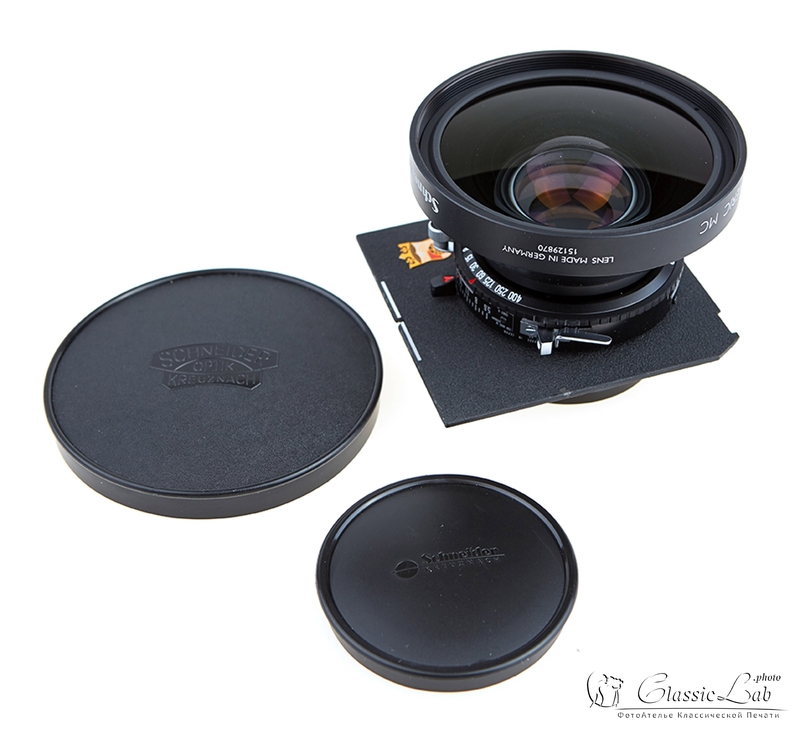 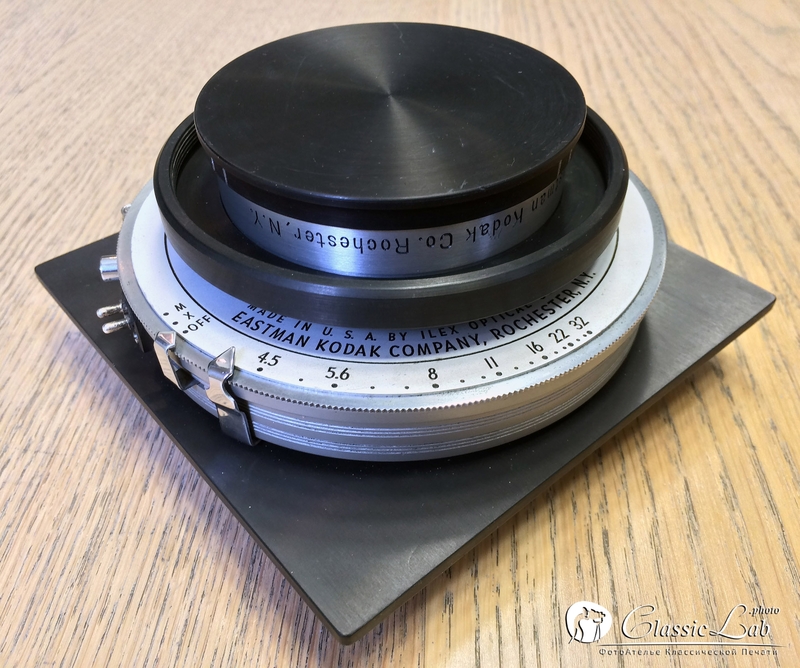 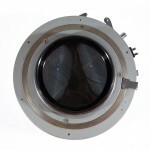 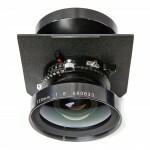 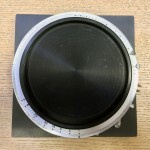 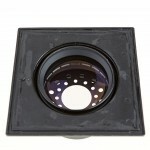 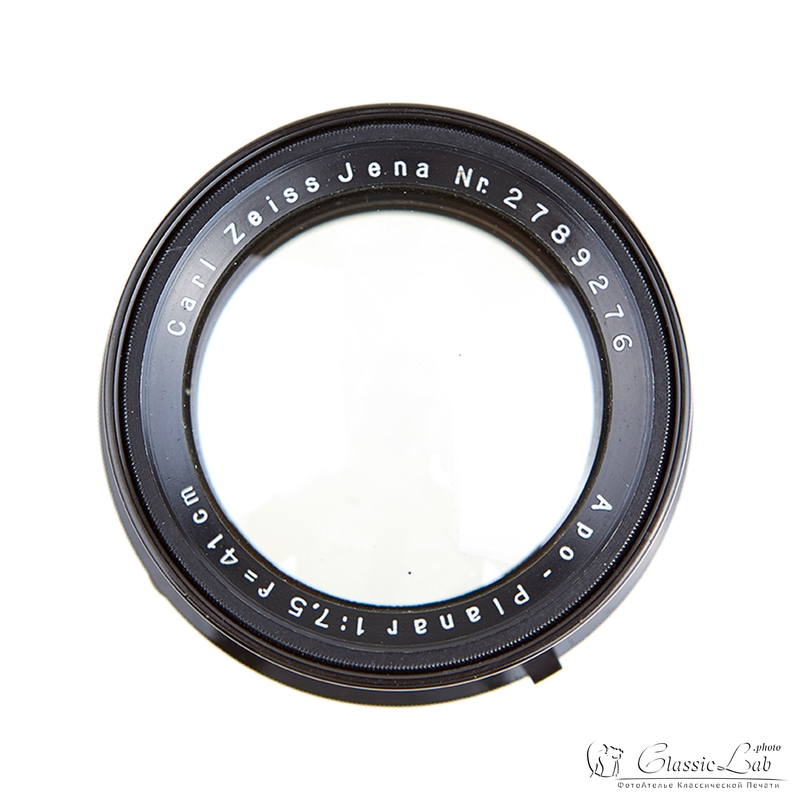 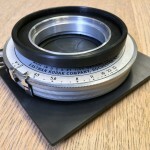 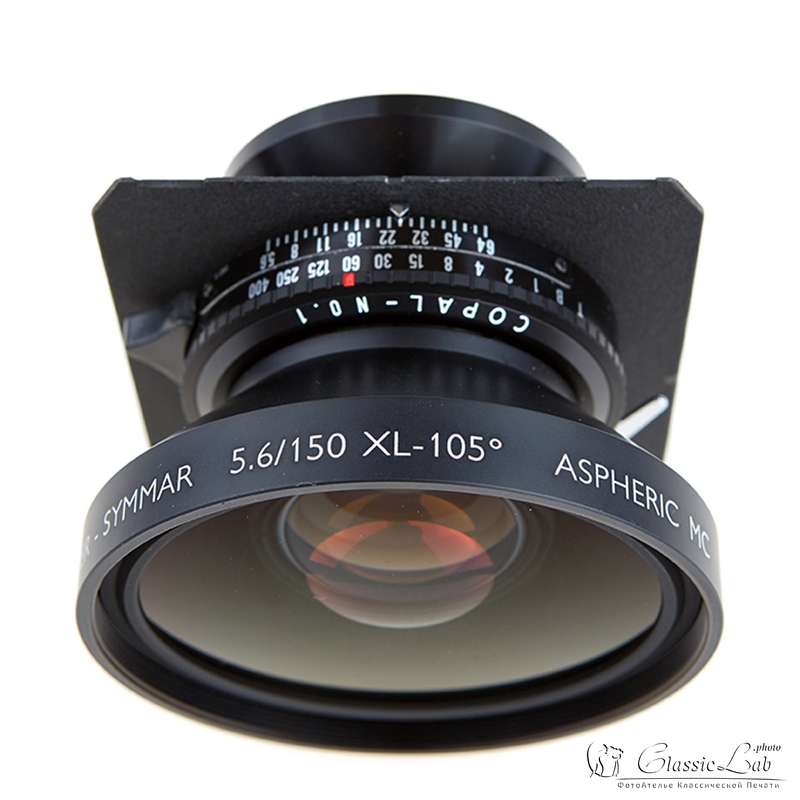 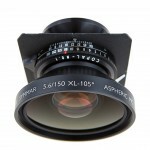 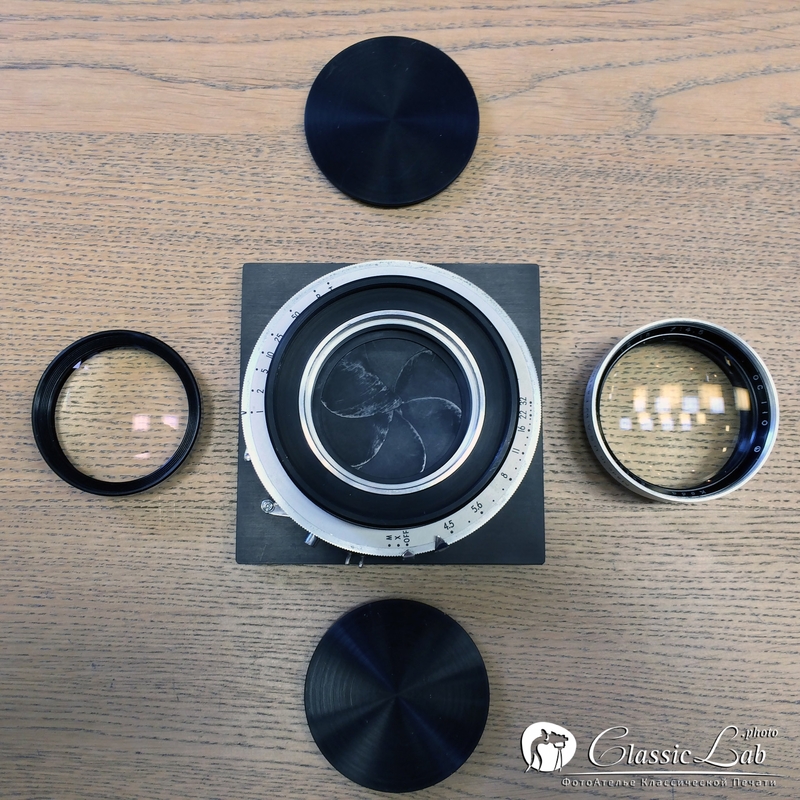 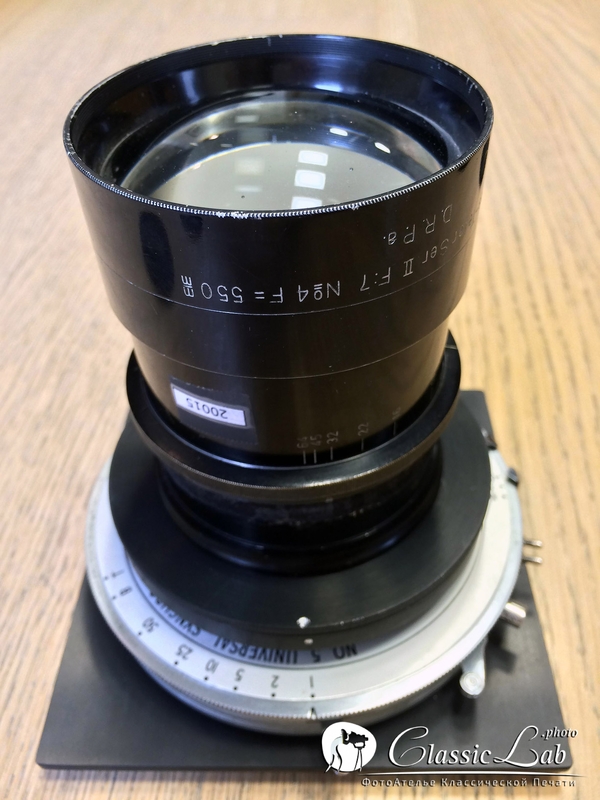 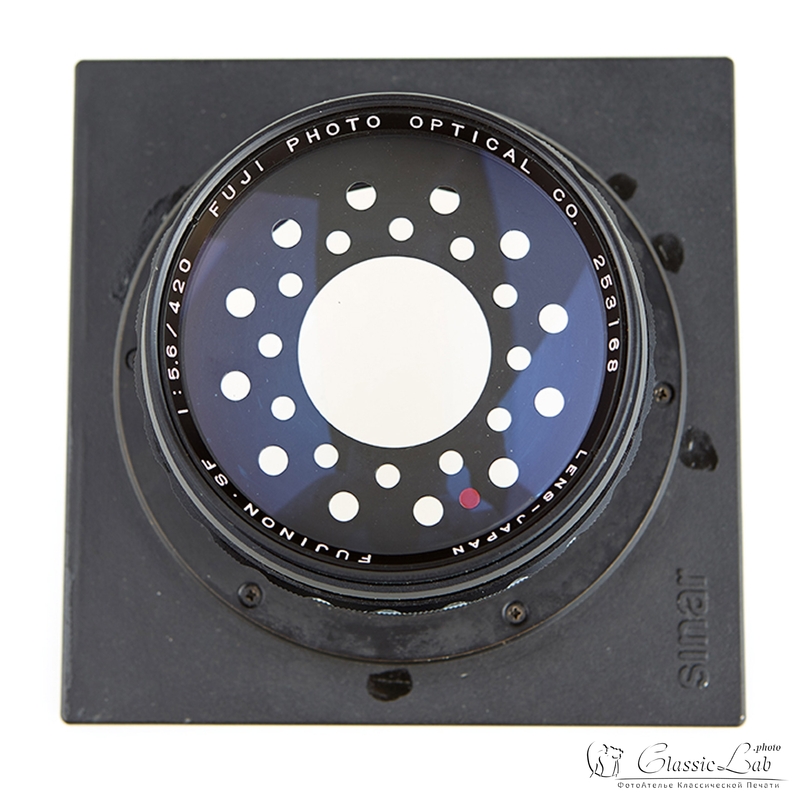 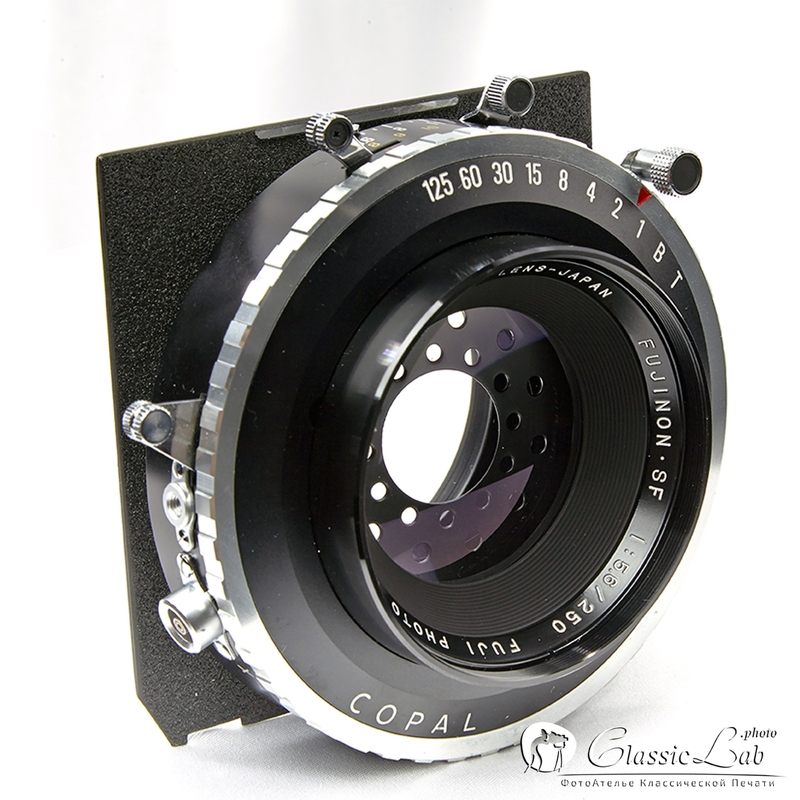 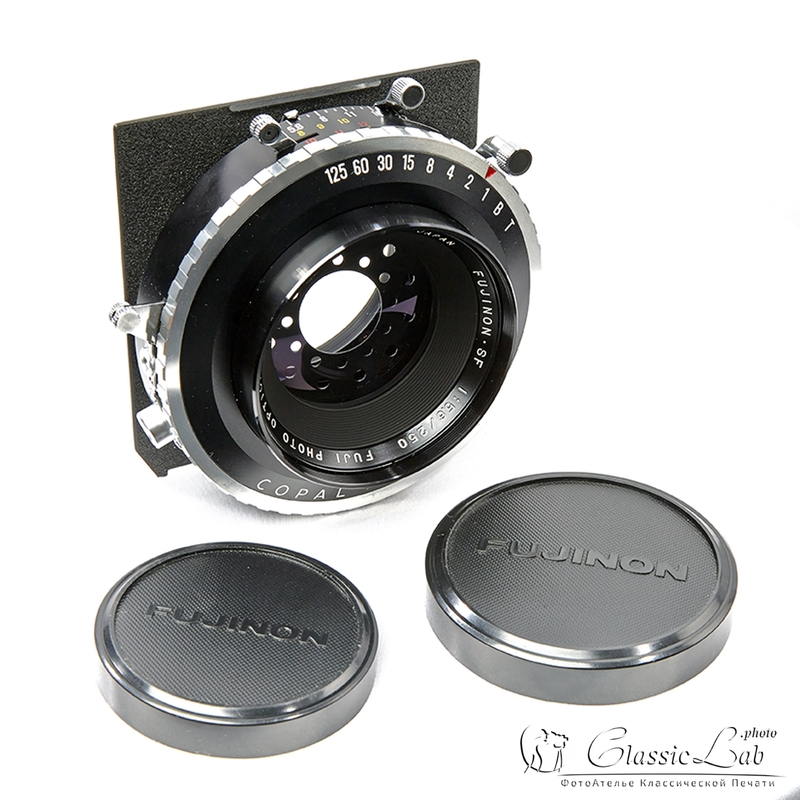 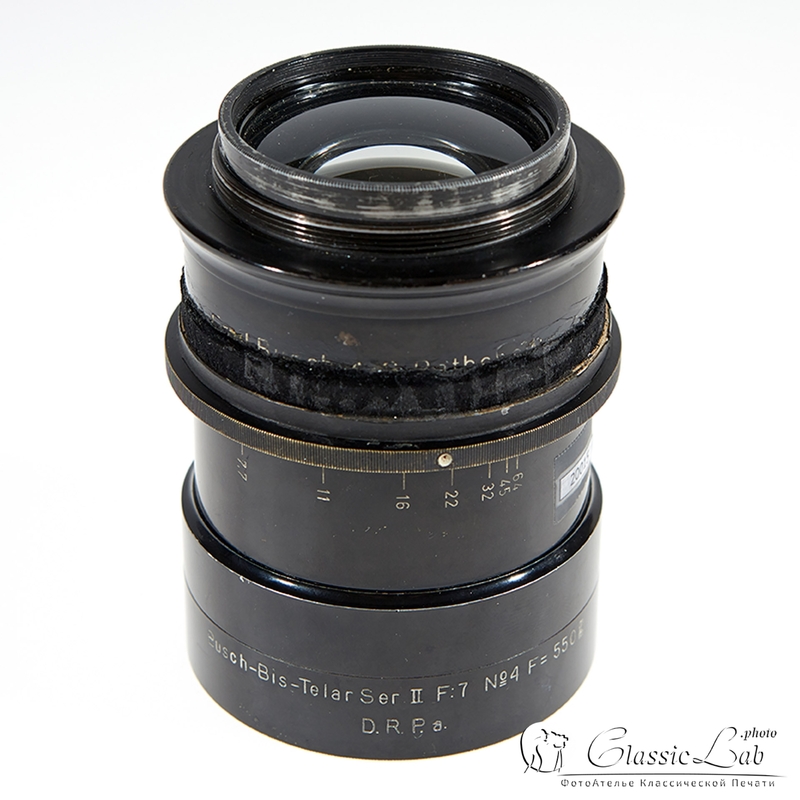 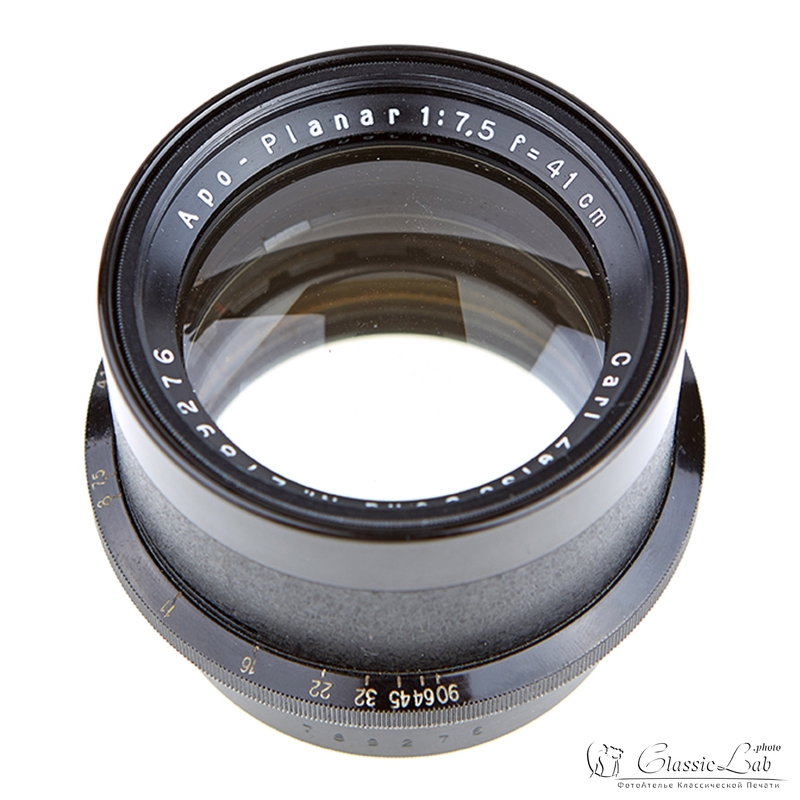 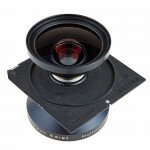 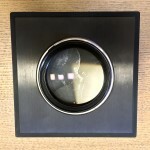 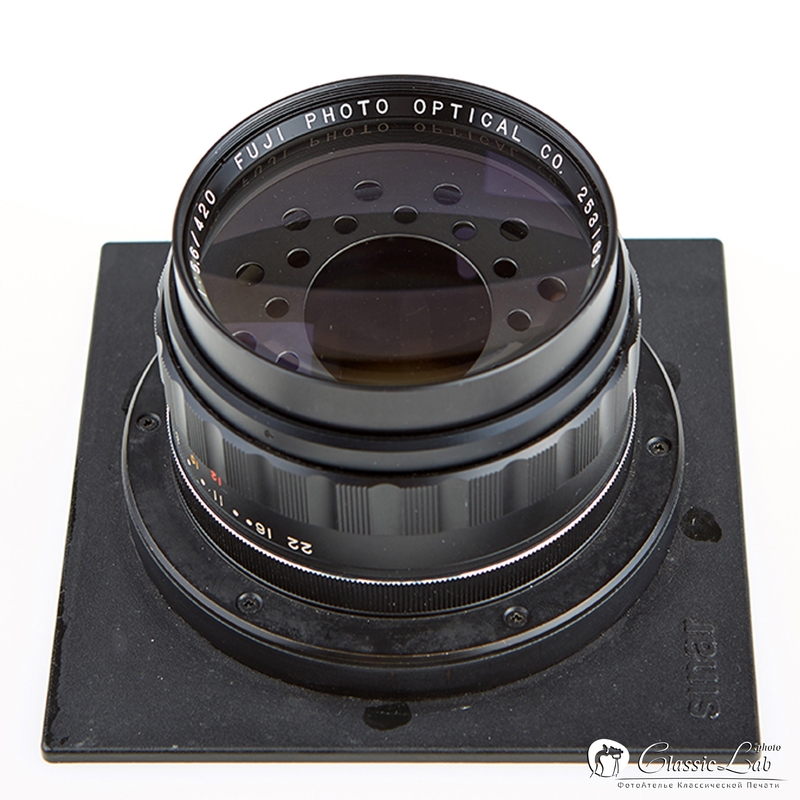 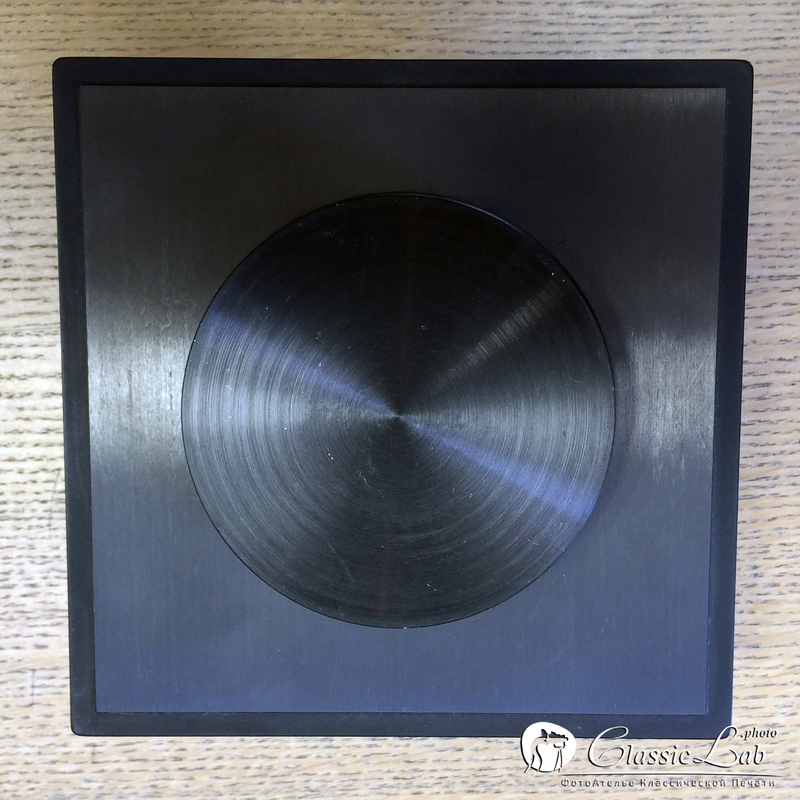 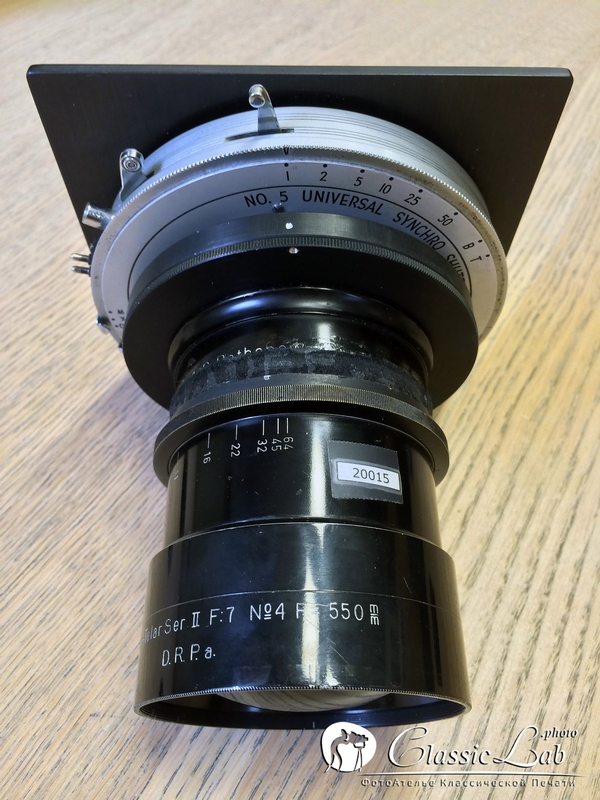 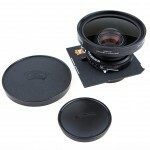 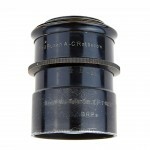 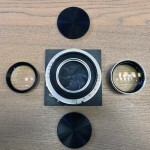 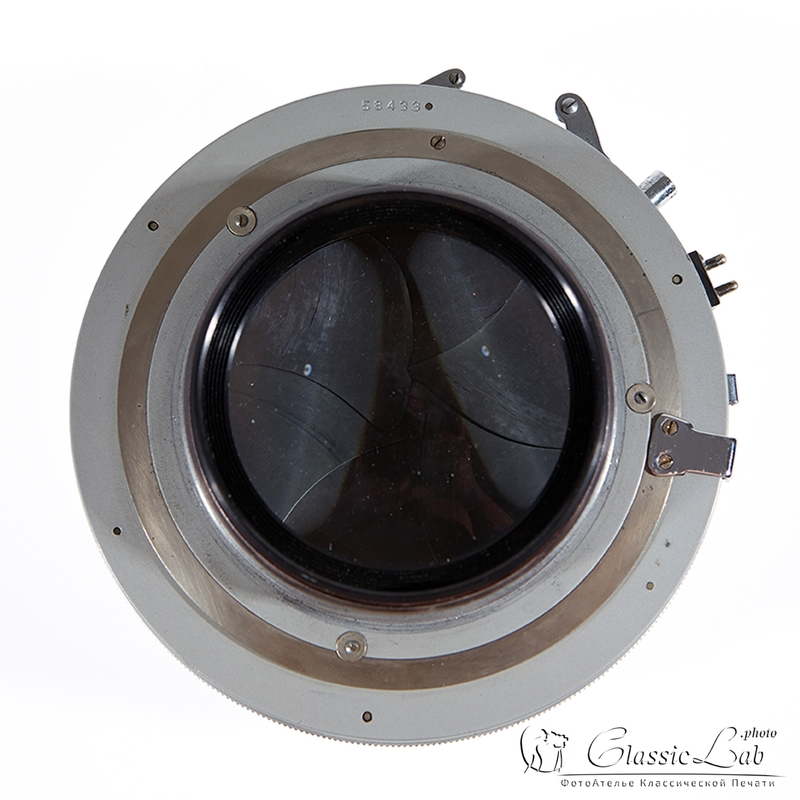 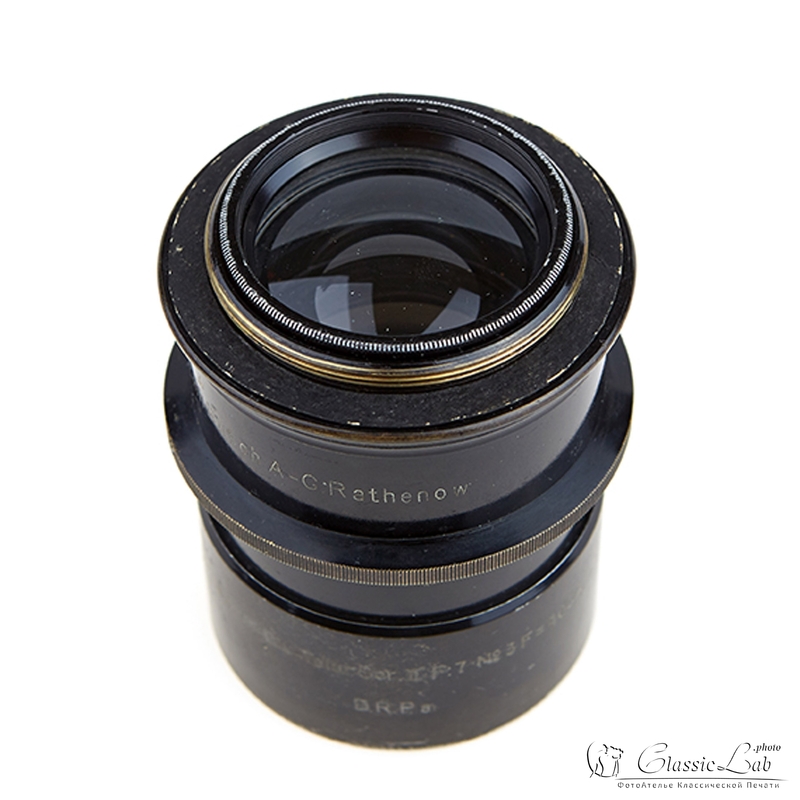 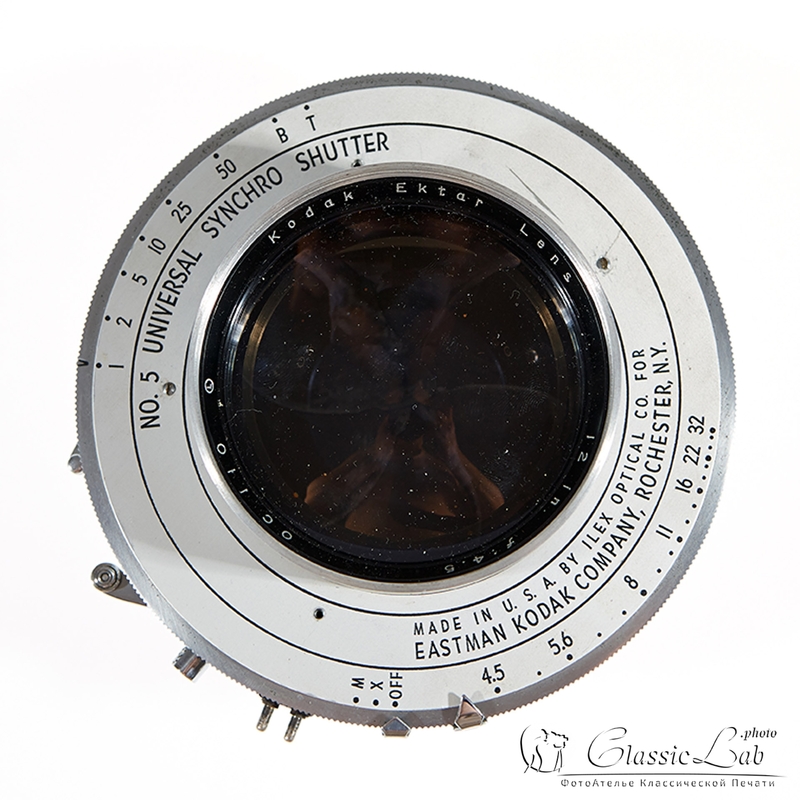 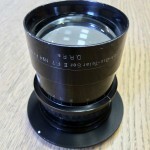 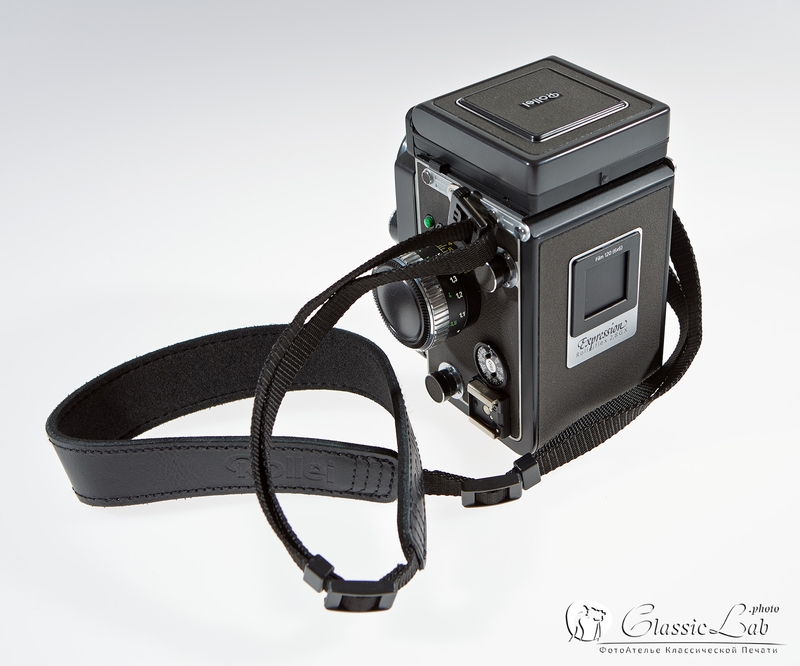 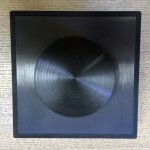 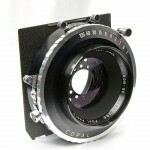 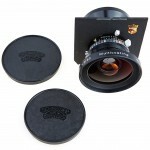 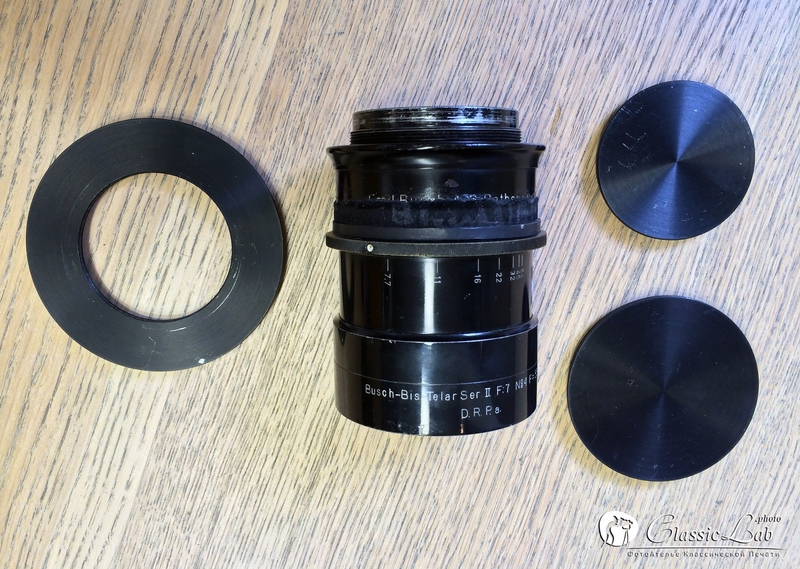 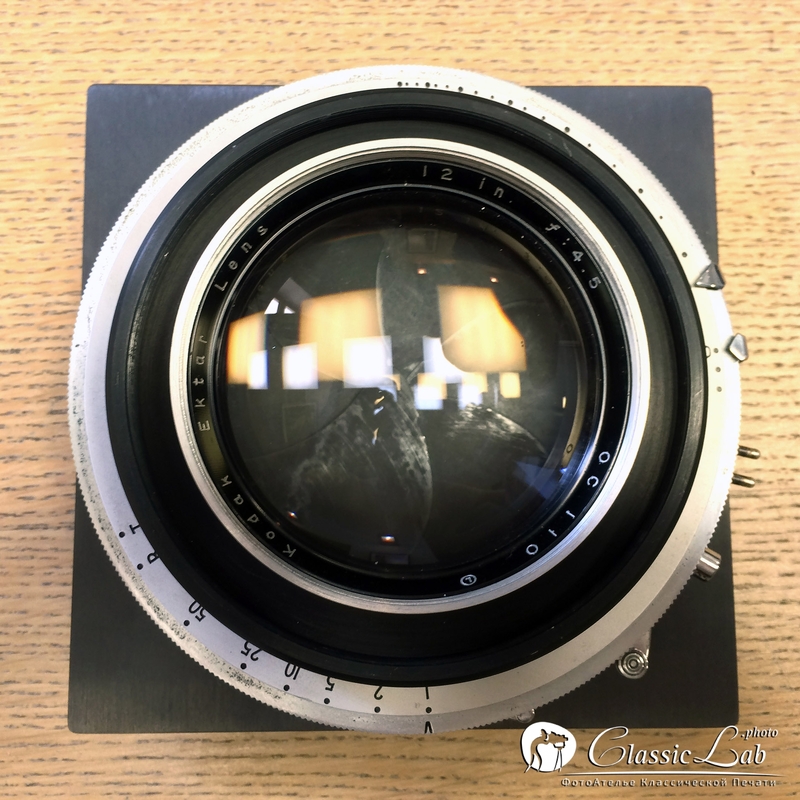 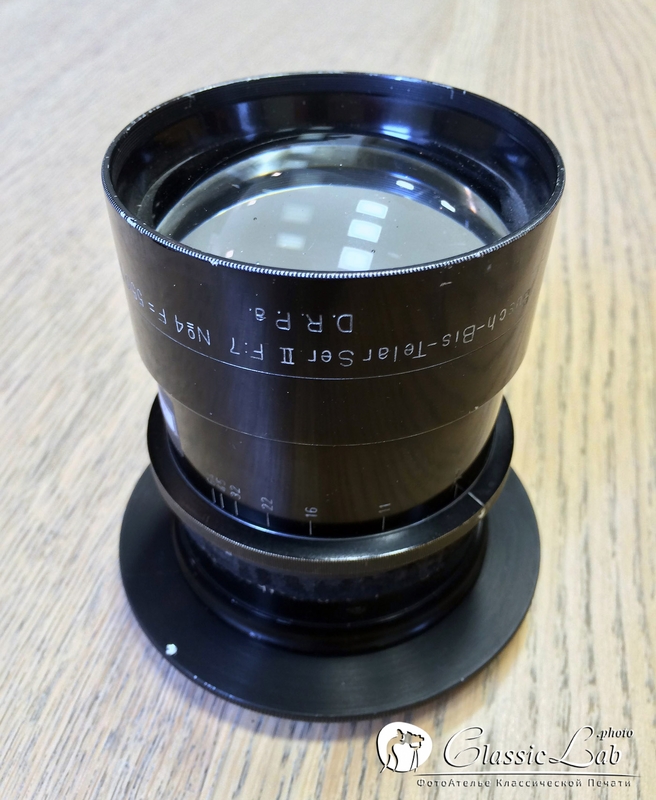 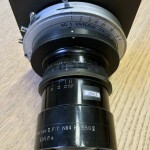 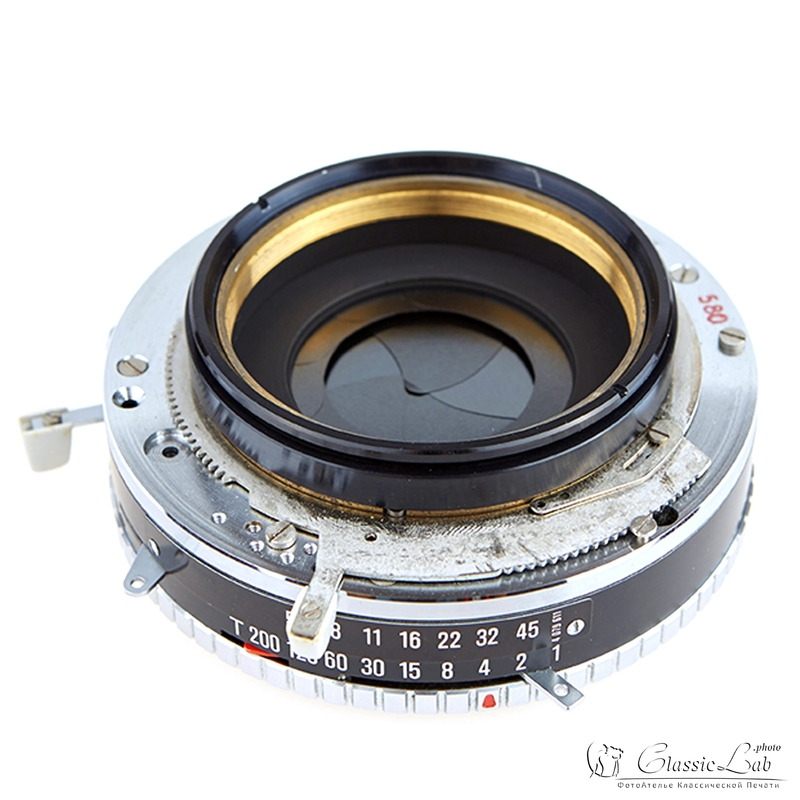 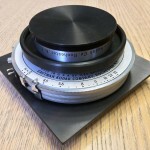 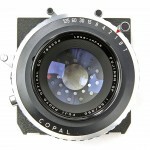 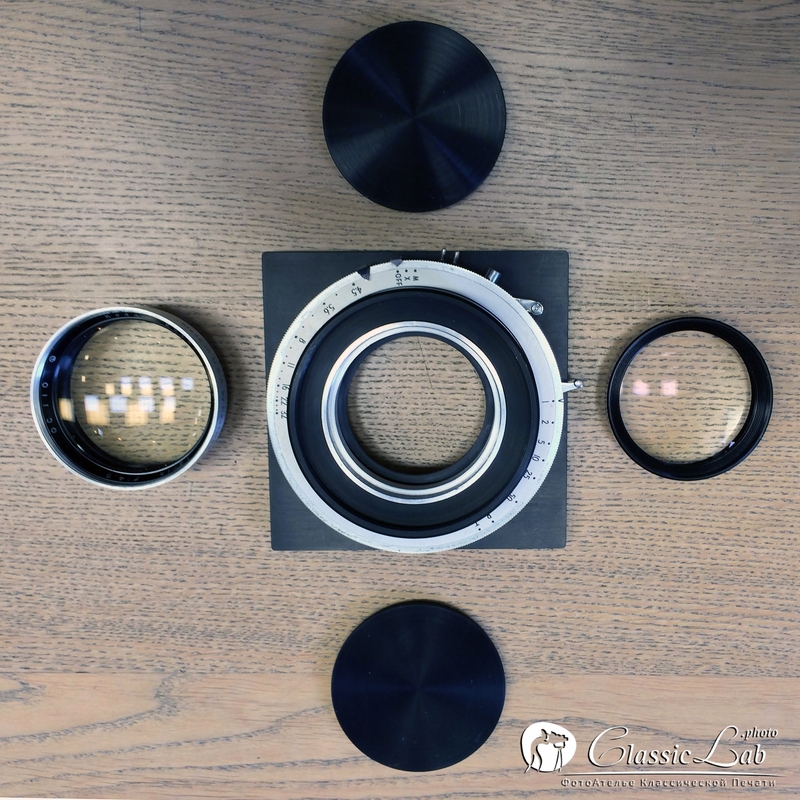 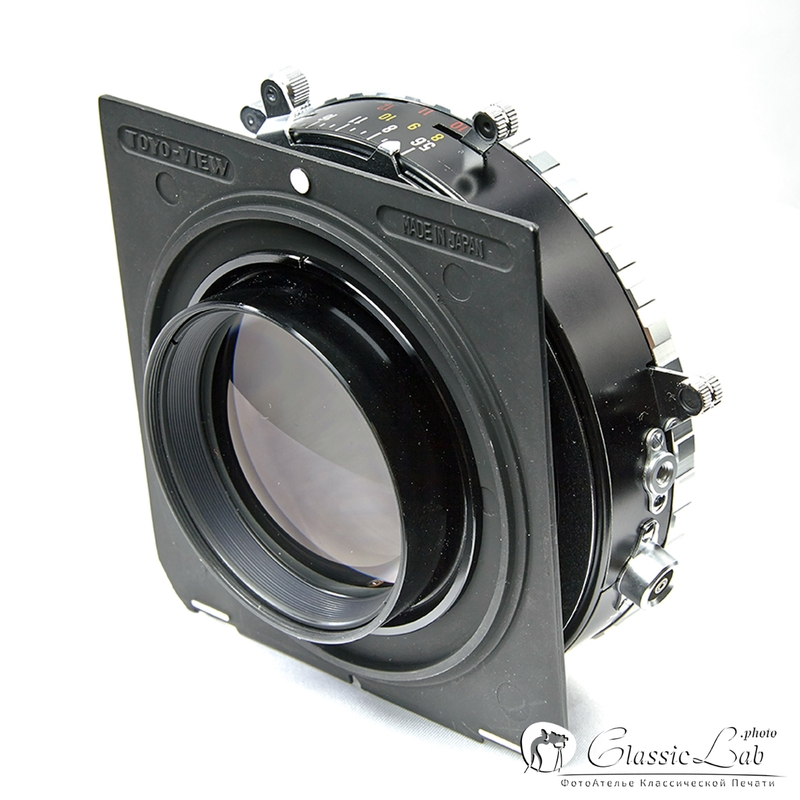 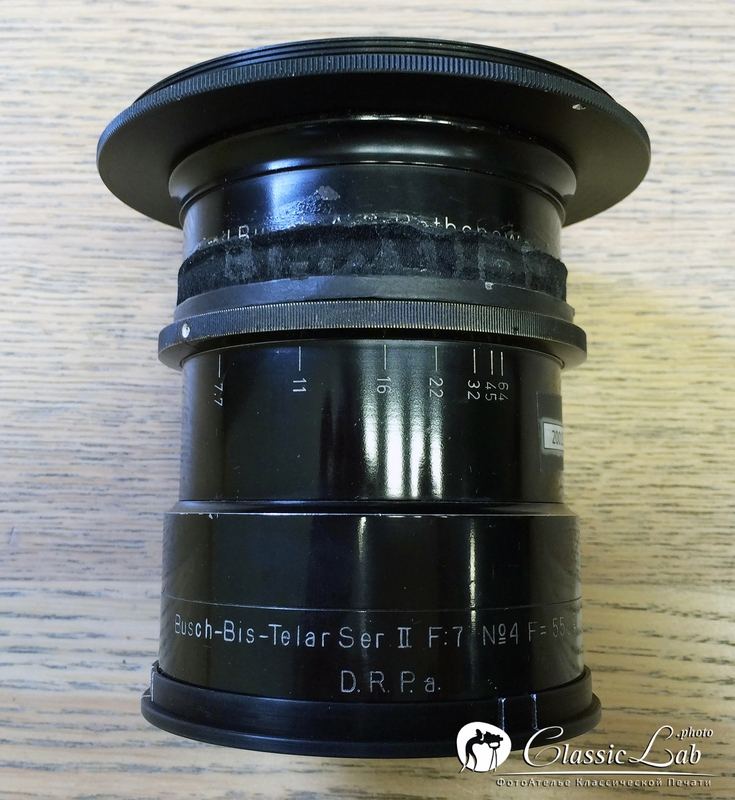 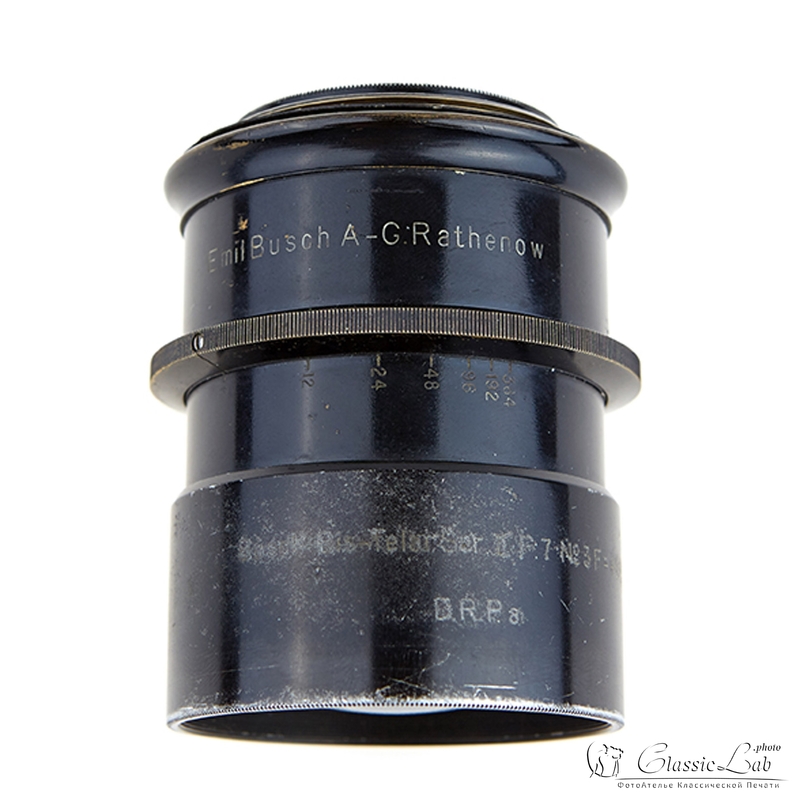 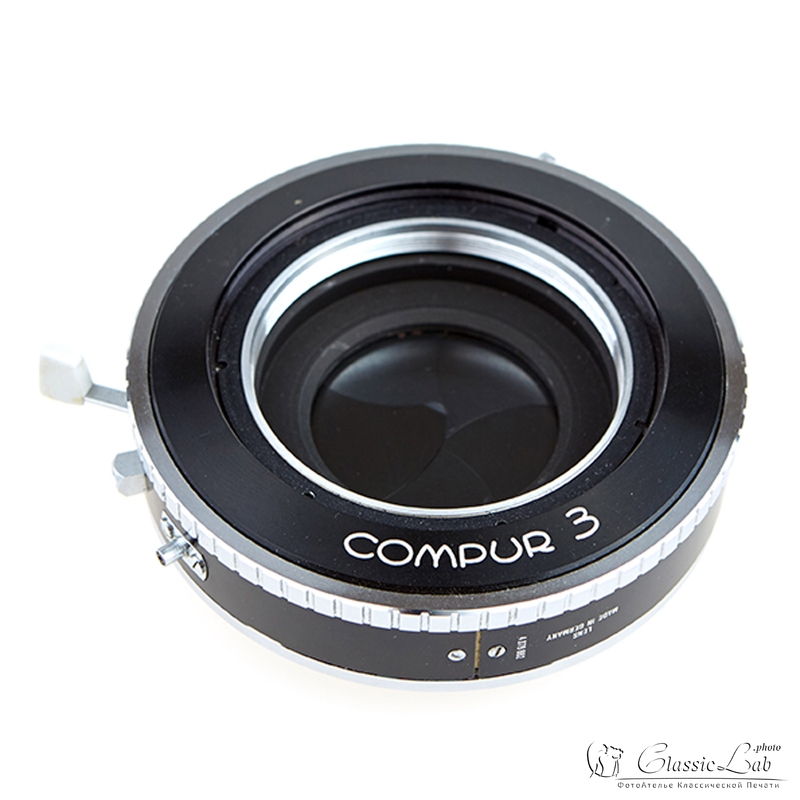 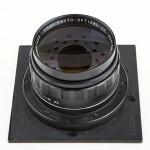 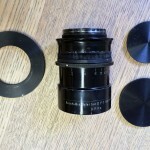 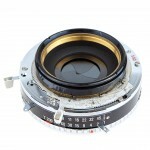 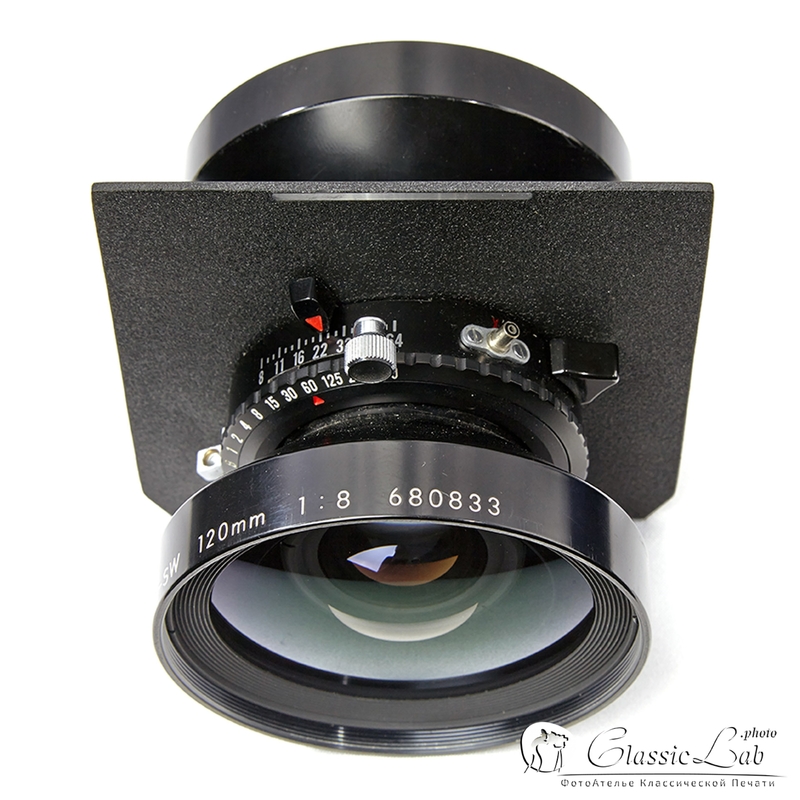 Image Circle Coverage: 386 mm. 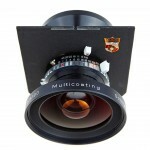 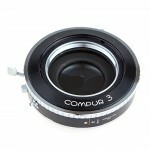 Image Circle Coverage: 300 mm. 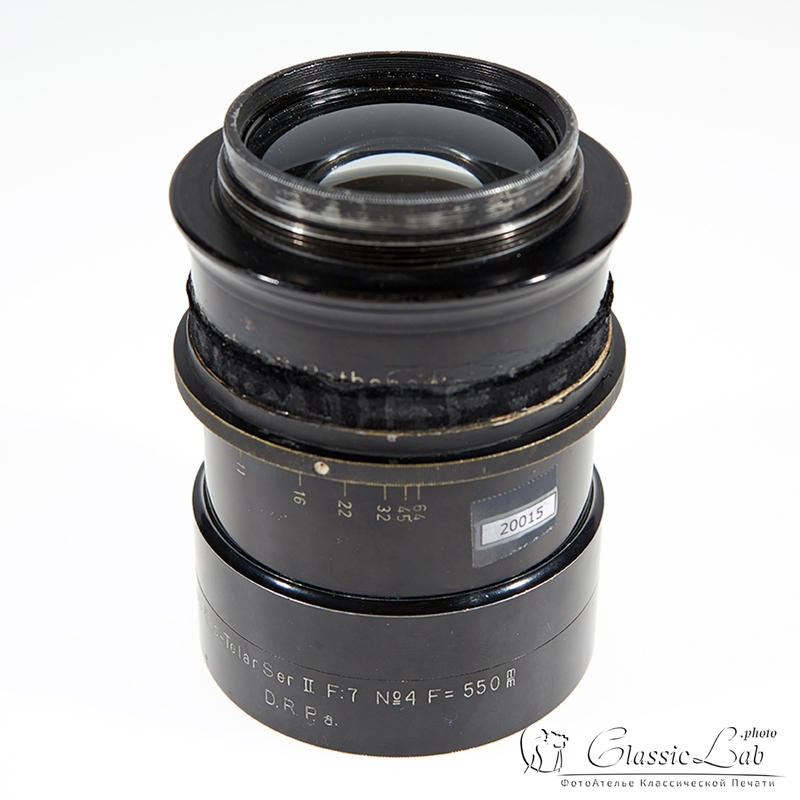 Image Circle Coverage: 500 mm.